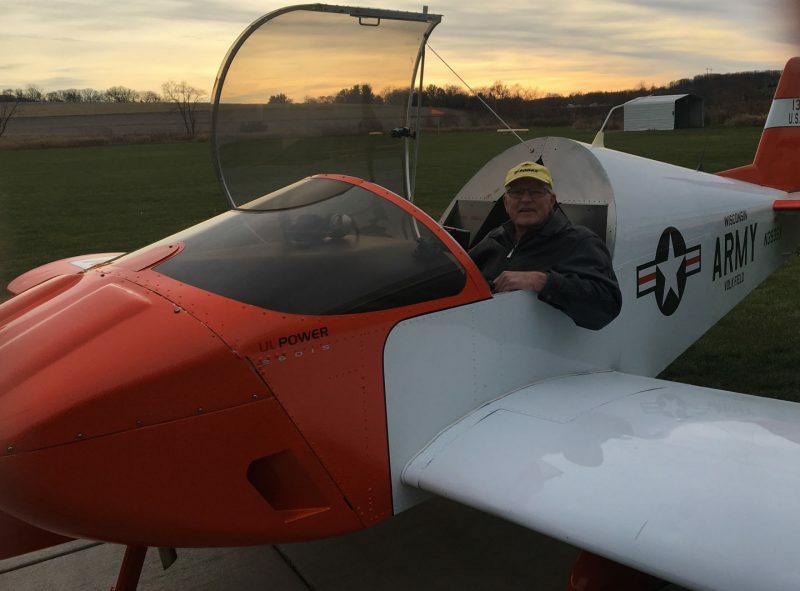 Congratulations to Leroy Brandt of Dane, Wisconsin, whose Sonex-B Conversion (S/N 0393B) Flew for the first time on November 28th! 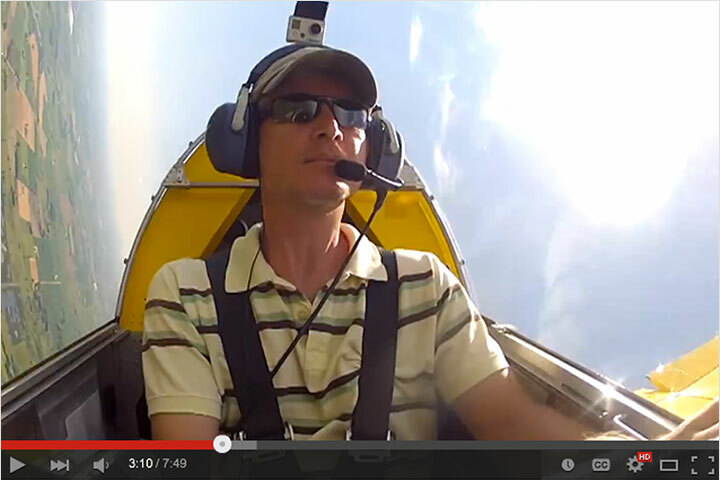 Leroy’s UL 260iS Powered, Tri-Gear aircraft is the first customer B-Model example to fly! 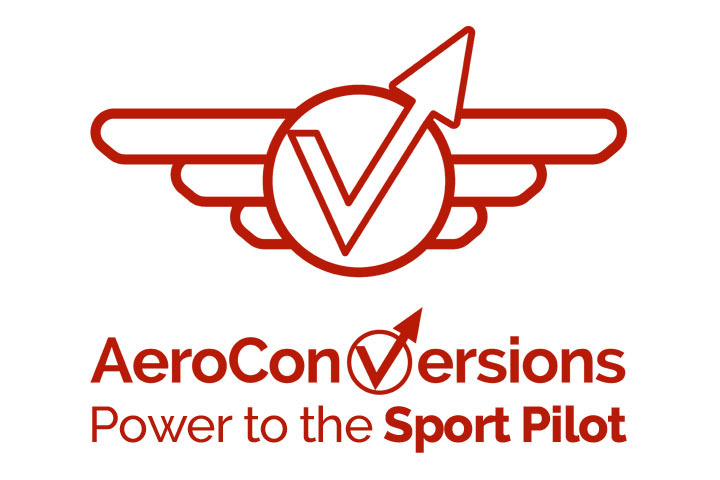 “…it flew very well,” writes Leroy. “Thanks to my ground crew Jerry, cal and Hallis. 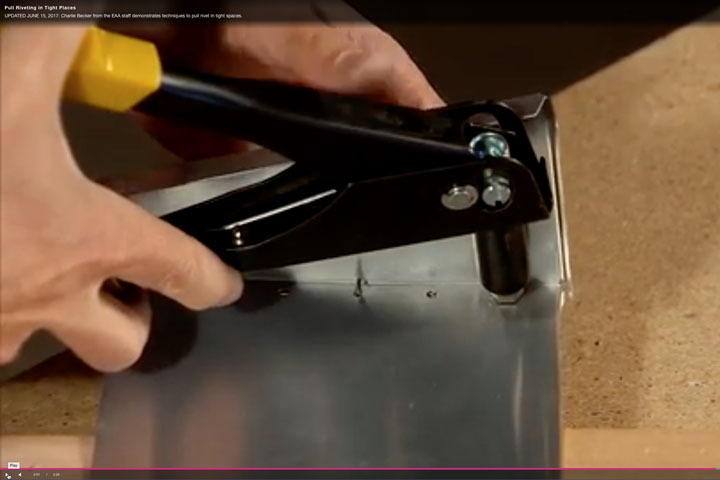 This is going to be a fun airplane again.” Gold Wings are on the way! 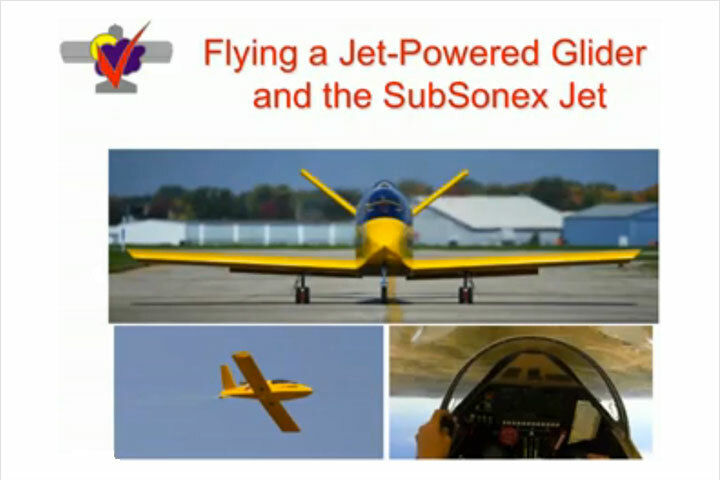 Special Note: Customer already had a UL Power engine available for this project, but it did not have the prop hub length specified for a Sonex Aircraft B-Model, which is the reason for the top cowling modifications shown. 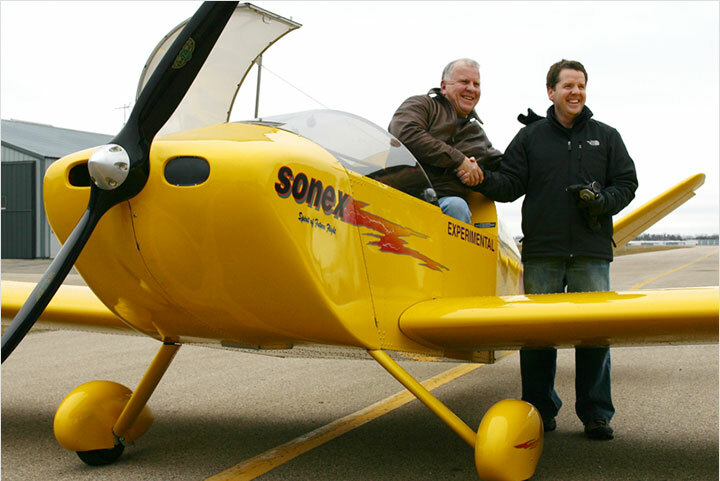 With the Sonex-specified prop hub length, no modifications are required to the B-Model cowling for UL Power engines. 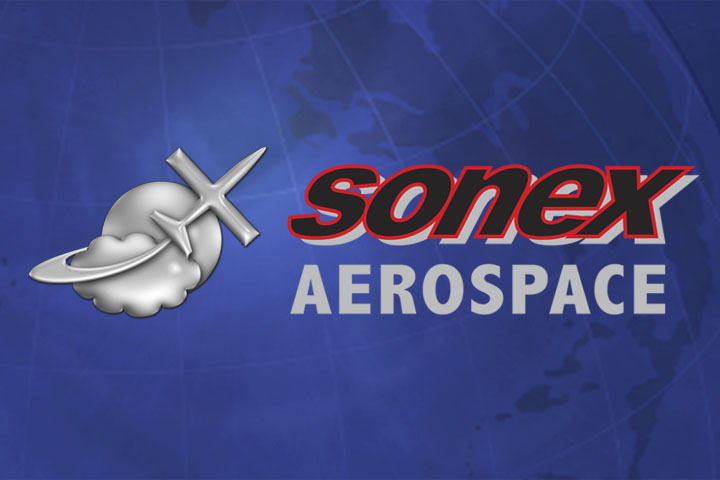 Learn More About the Sonex B-Model!